In this topic we will be learning about all our favourite super heroes and villains! We shall be using these as inspiration to explore key values such as kindness, courage, cooperation and reflection. We will have the opportunity to create our own superhero costumes, masks and special powers. Keep an eye out for all our exciting learning and don't be surprised if you find a new 'super learner' in your home! 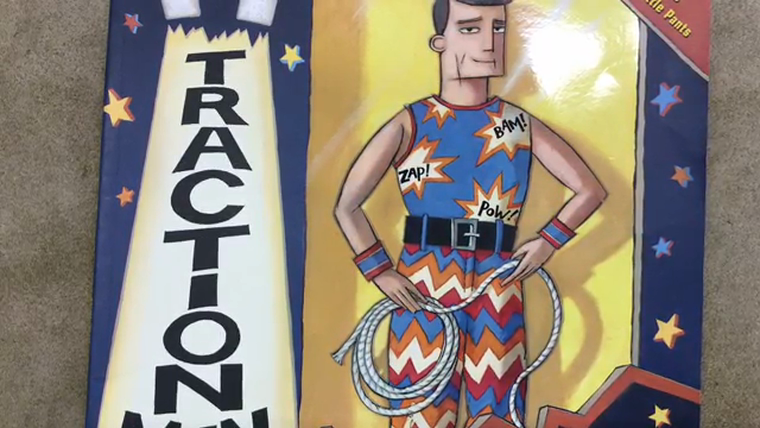 Our core text this half term is 'Traction Man' by Mini Grey. We have loved producing our own film retelling the story! Half way through our half term our classroom was slimed by the horrible villain Mr Slime! we had to figure out a plan to capture him. In the meantime, we loved exploring his slime using our senses. It was great, gooey fun!